The one with Zoya LC, Milla, Nicole and Tori! Happy Monday! 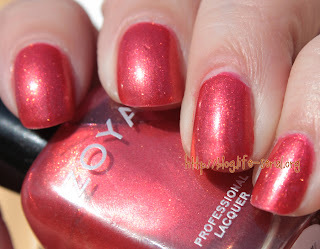 I thought today would be perfect for a little Zoya spam! Sound good? 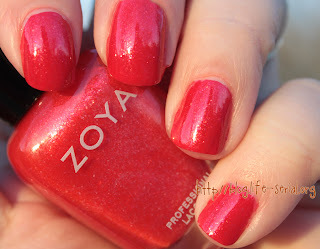 I actually think this will kick off a whole week of Zoya! 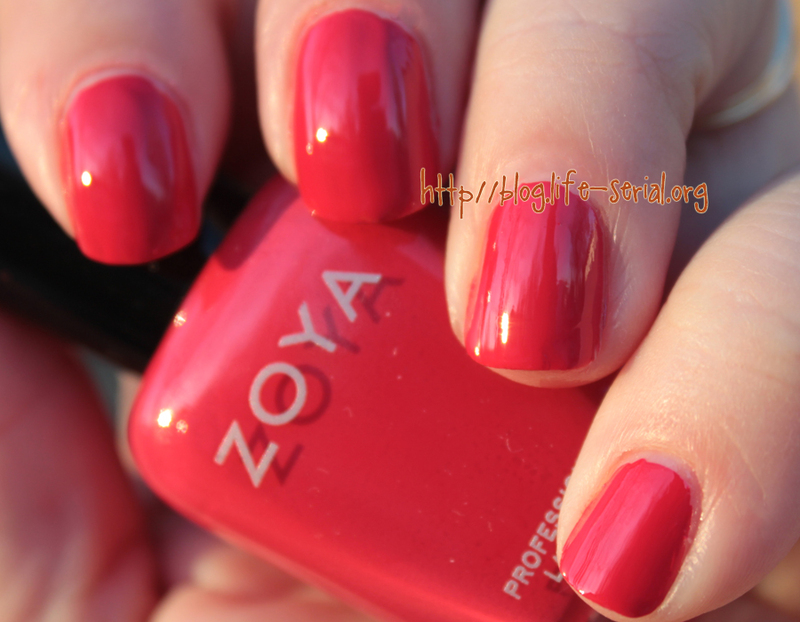 I have a guest post for tomorrow from a lovely friend, and she is featuring a Zoya polish...so let's go all out and make this a Zoya week! Milla! I won't lie. I bought Milla because of a TV show from when I was a teen - Swans Crossing. It's where I found Sarah Michelle Gellar, who was the star. BUT there was a character, played by Brittany Daniel, named Mila. Long story short, there's a hilarious birthday party invitation and the name Mila is now deep in my brain, never to come out. This Milla is called a coral-red (perfect mate for LC! ), but she's got shimmer. I used one coat of Milla over LC for the photo below. Tori! 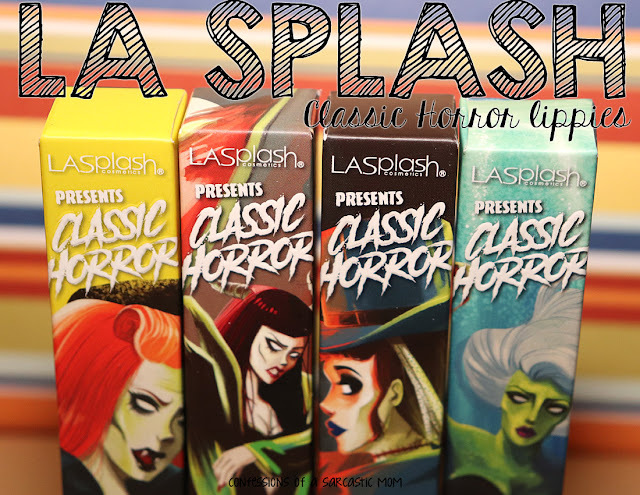 Now this color has the punch that Nicole lacked! It's brighter, more vivid. This berry-toned shimmer is super pretty out in the sunlight as pictured below. It's flashy without being too over the top. So what do you think? 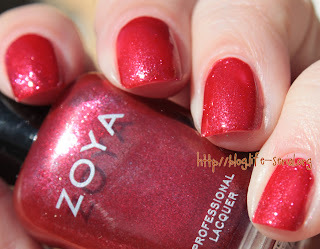 See a Zoya you like better than the others? I love all my Zoyas!